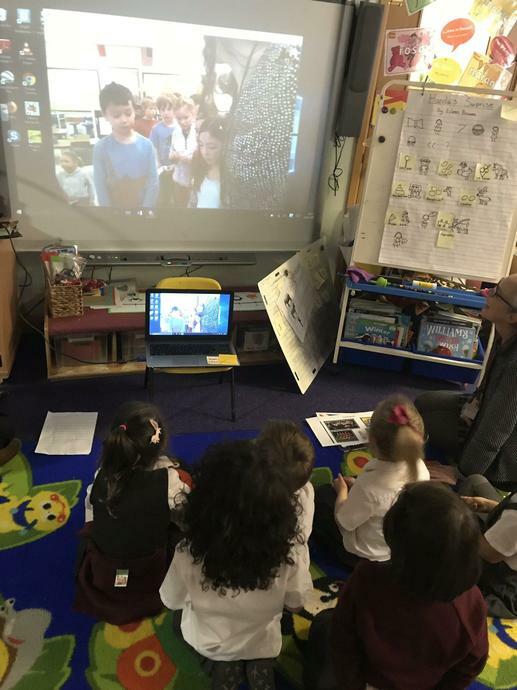 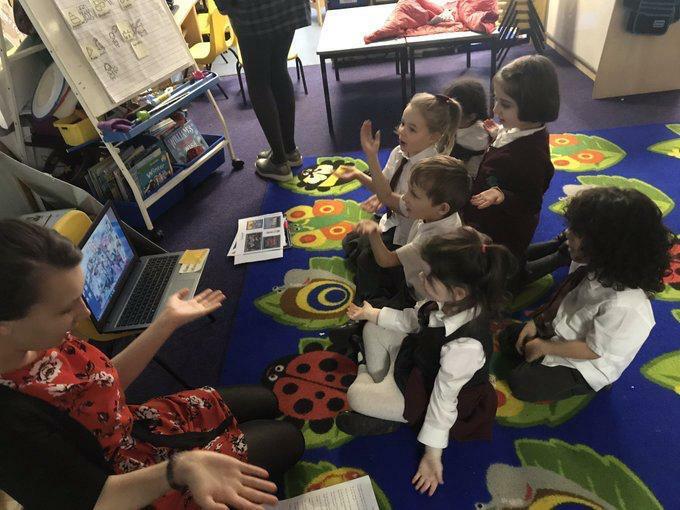 What a wonderful experience for some of our children today as they were able to Skype call a school in North Carolina! 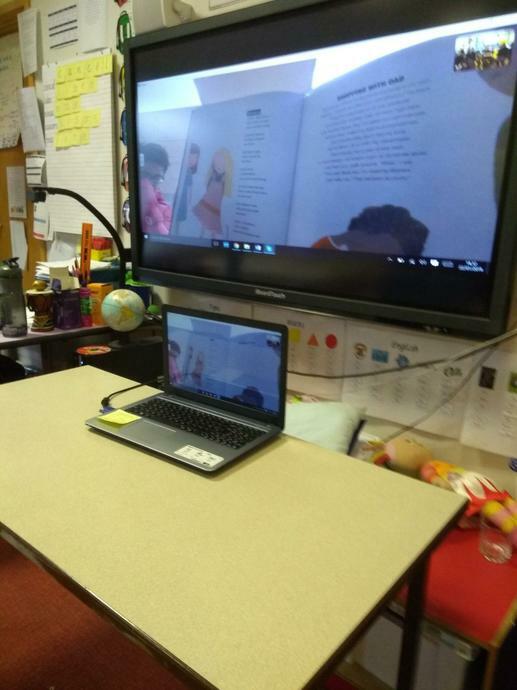 With it being Multicultural Children's Book Day in America we were able to Skype Glenwood Elementary School and read to them. 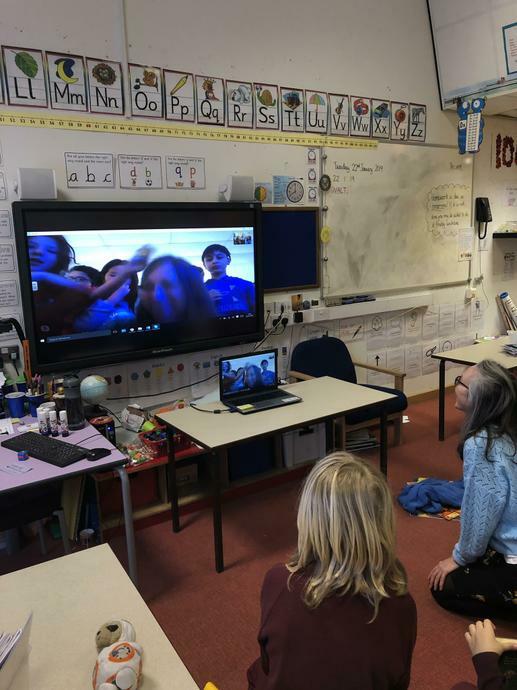 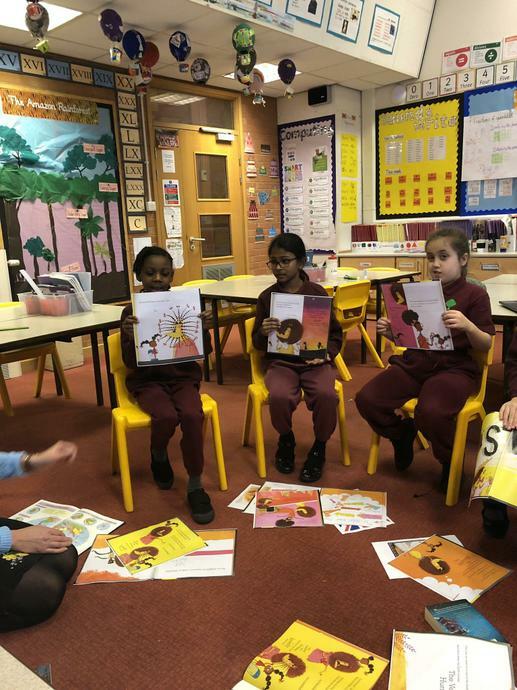 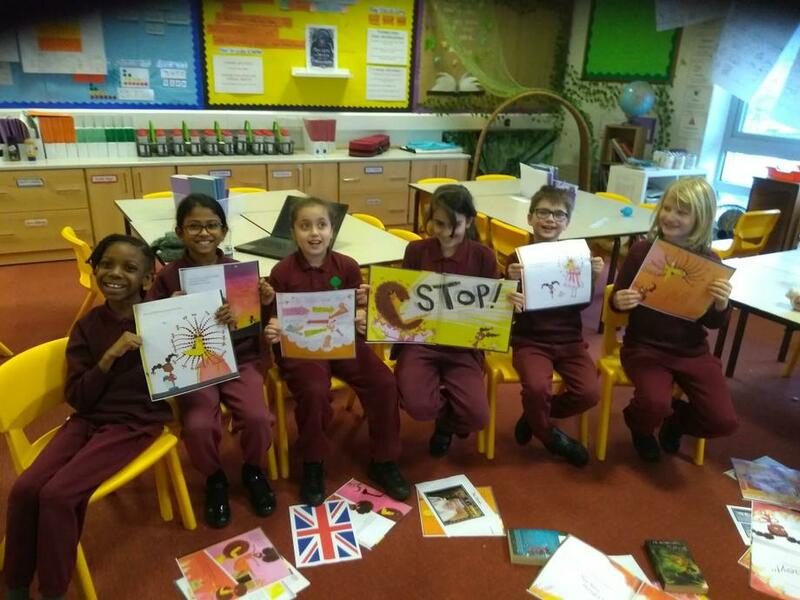 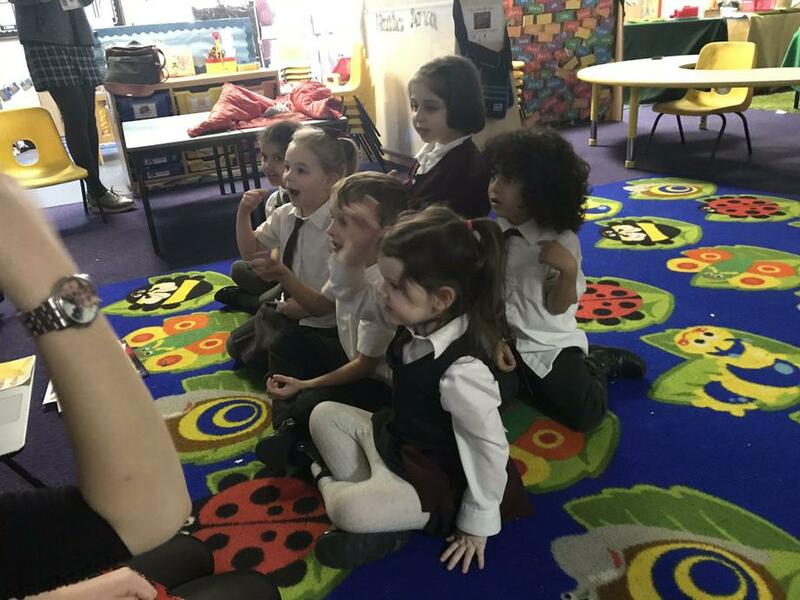 Our children got to share some of what they have been learning at the moment and hear from the other children all about their school in America.